We are at the threshold of a new Chinese Lunar Year and today is the 2nd last day of the Year of the Ram/Goat/Sheep. Tomorrow night, many Chinese families will gather for the traditional New Year's Eve Reunion dinner (年夜飯) during which family members from near and far, gather to celebrate the New Year. At the stroke of 12 midnight on Monday 8 Feb 2016, we will welcome the Year of the Fire Monkey. In Singapore, Chinese New Year's celebration dinners usually start with the traditional "tossing of the raw fish salad" or Yusheng. As to the ongoing debates about the origins of this traditional Chinese New Year staple, I shall leave it to the experts to conclude. 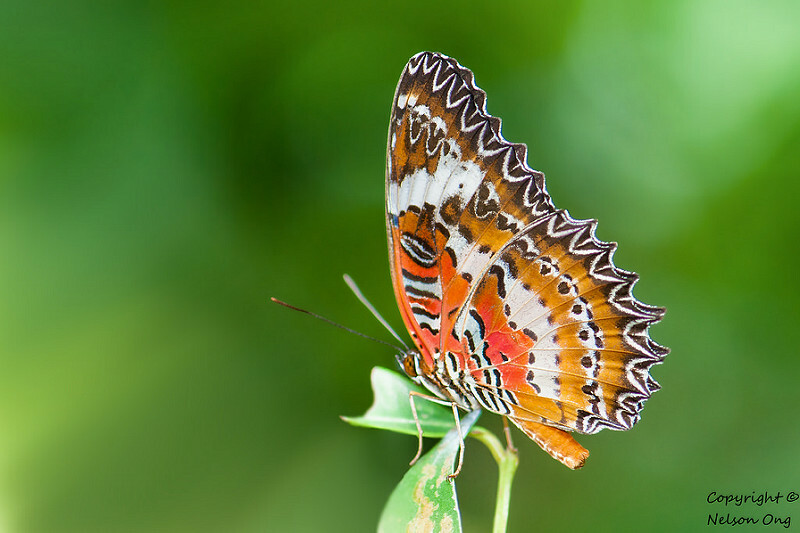 However, the practice of everyone standing around a plate of Yusheng and tossing the ingredients whilst uttering auspicious phrases will continue in Singapore and Malaysia. 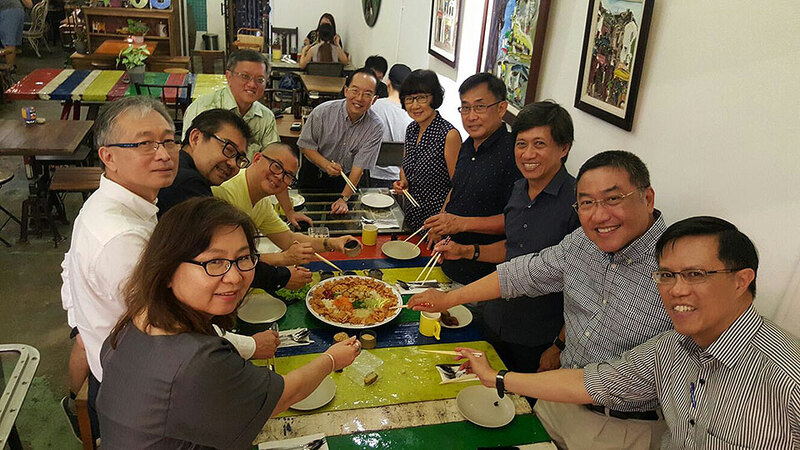 Class of 1984 Architecture classmates all ready to toss Yusheng and bring in the good luck for the Chinese New Year! This year, however, we are likely going to see less of the most important ingredient - raw fish in Yusheng. Ironically, after a few cases of food poisoning caused by raw fish contaminated with Group B Streptococcus (GBS), many restaurants are likely to avoid serving fresh water raw fish in their Yusheng this year, replacing it with "safer" alternatives like abalone, scallops or even cooked fish instead. The global economic gloom seems to have maintained its march into February and appears to be spoiling the Chinese New Year cheer. Local market conditions continue to be weak, with whispers of retrenchments and salary cuts in many companies going around the office grapevine. Reports of a likely hiring freeze amongst companies in Singapore dampened the mood at the end of last year, but more recent surveys indicated a more optimistic outlook for employees in 2016. 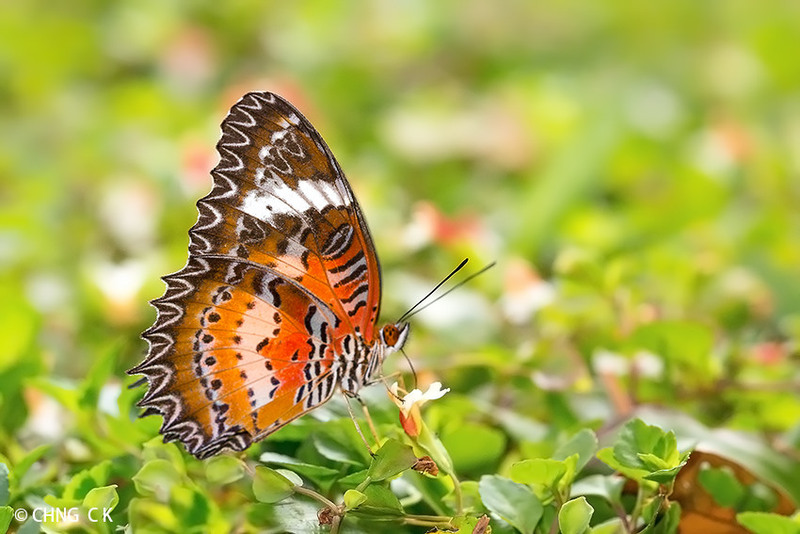 On the environmental front, the Land Transport Authority gazetted its much-awaited Environmental Impact Assessment (EIA) Phase 1 report for the Cross Island MRT line. 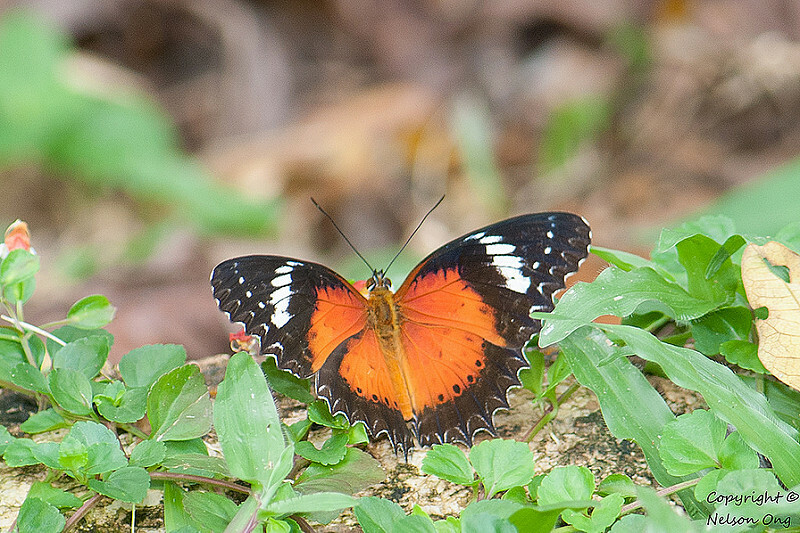 This MRT line is currently planned to cut through a part of the Central Catchment Nature Reserve, and nature groups and environmentalists are concerned about the impact of such a major engineering construction running through a nature reserve. 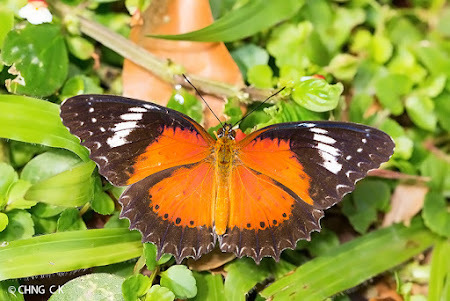 Whilst the EIA suggested a number of mitigation measures to alleviate the impact of the preliminary investigation works and eventual construction works in the nature reserve, spokespersons for the nature groups shared their concerns about the long-lasting repercussions to one of Singapore's precious remaining nature reserve forests. The debates are likely to continue and it is hoped that the outcome will not result in a win-lose scenario for the environment. 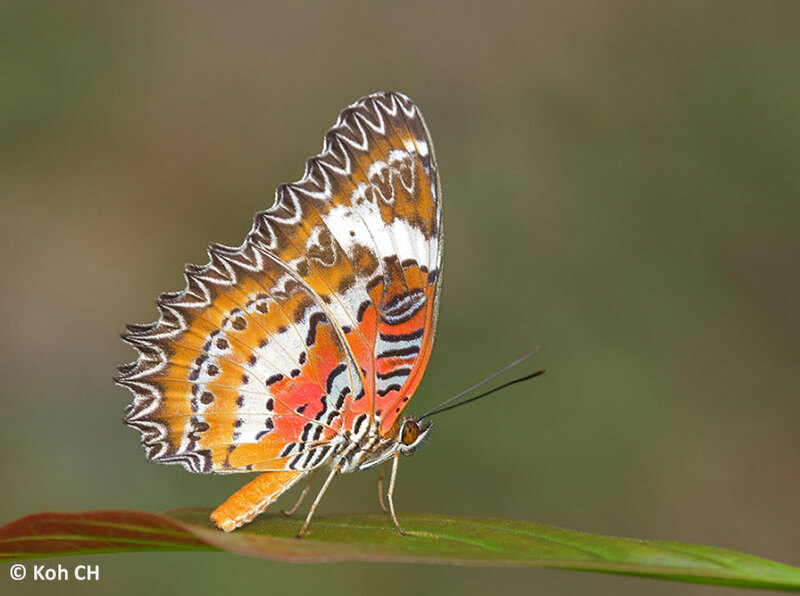 Speaking of the forested nature reserves, we feature the third Lacewing butterfly species found in Singapore, the Plain Lacewing (Cethosia methypsea methypsea). 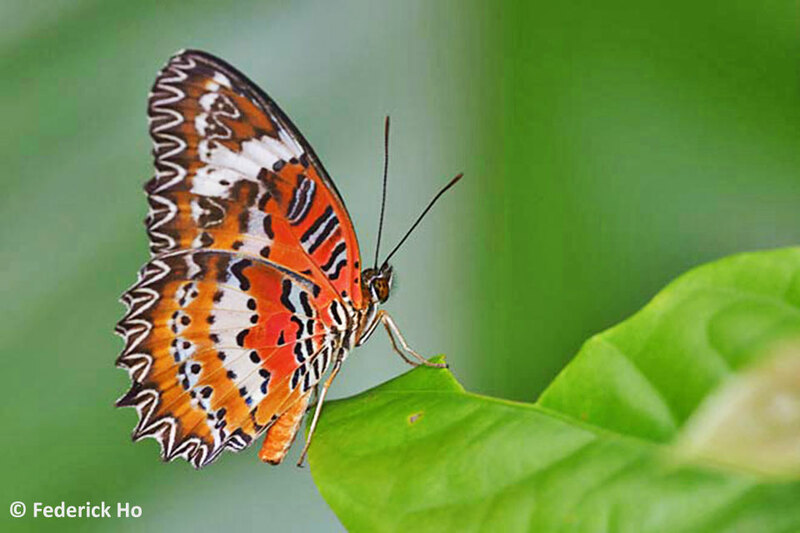 A forest-dependent species, the Plain Lacewing was first discovered in Singapore some time in the 1990's. 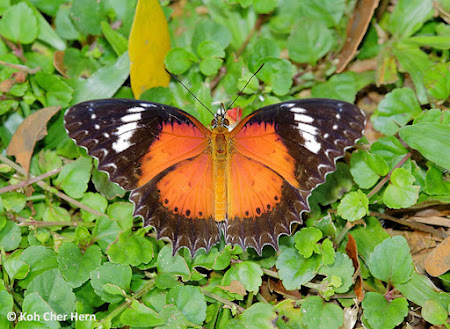 A previously-unrecorded species in Singapore's butterfly fauna, this species was absent from the early authors' checklists. 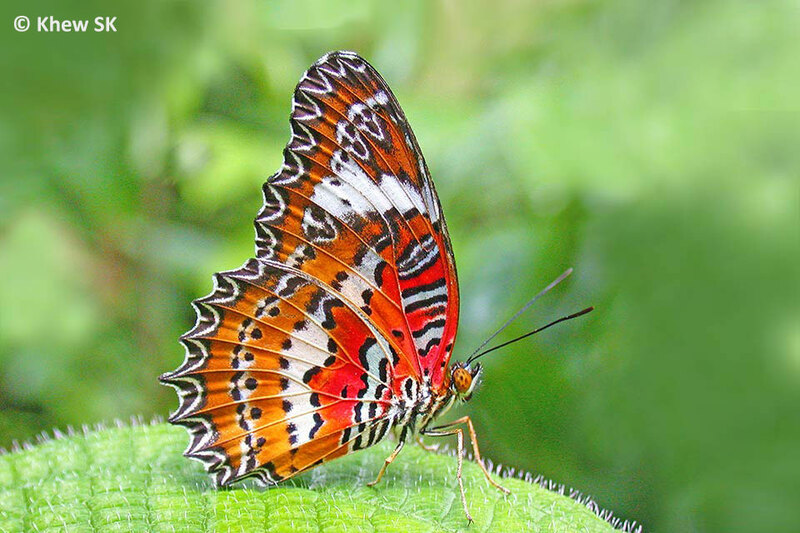 After a few final sporadic sightings in early 2000, the Plain Lacewing mysteriously disappeared and there were no reliable sightings of the species for a period of fourteen years until late 2014, when they suddenly re-appeared. A female was spotted ovipositing on its host plant and its life history finally recorded. The caterpillar host plant, a Passifloraceae vine found relatively commonly in the forested areas, is not uncommon. 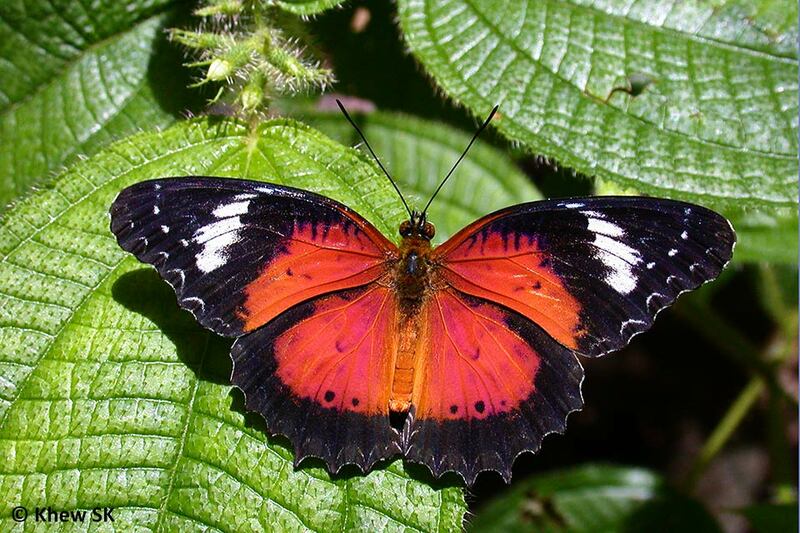 However, it is curious as to why the species abruptly disappeared for so long and then re-appeared just as suddenly. 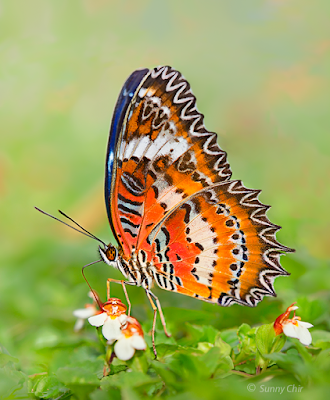 The Plain Lacewing continued to be observed in 2015 and 2016, and it is hoped that the species will continue to be extant in Singapore. 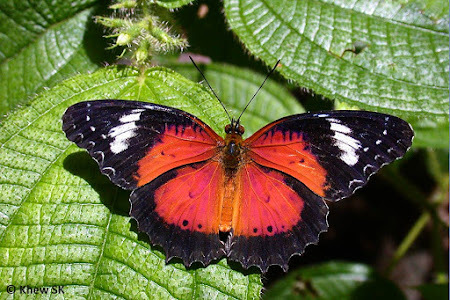 The host plant and the forest habitats that this species prefers are of critical concern if something were to happen to the Central Catchment Nature Reserves and the native flora is adversely affected in our primary and secondary forests. 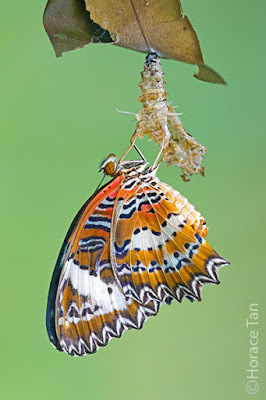 The Plain Lacewing looks superficially similar to the other two Cethosia species found in Singapore - the Malay Lacewing (Cethosia hypsea hypsina) and the Leopard Lacewing (Cethosia cyane). 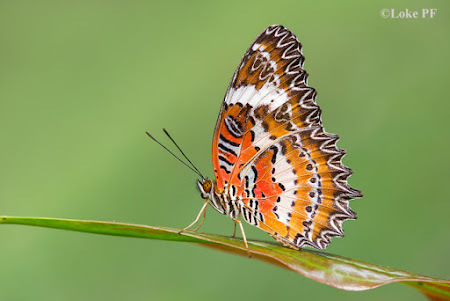 On the underside of the male, the Plain Lacewing is likely to be confused with the Leopard Lacewing, with the exception of a much thinner white submarginal line on the hindwing compared to the Leopard Lacewing's thicker band. 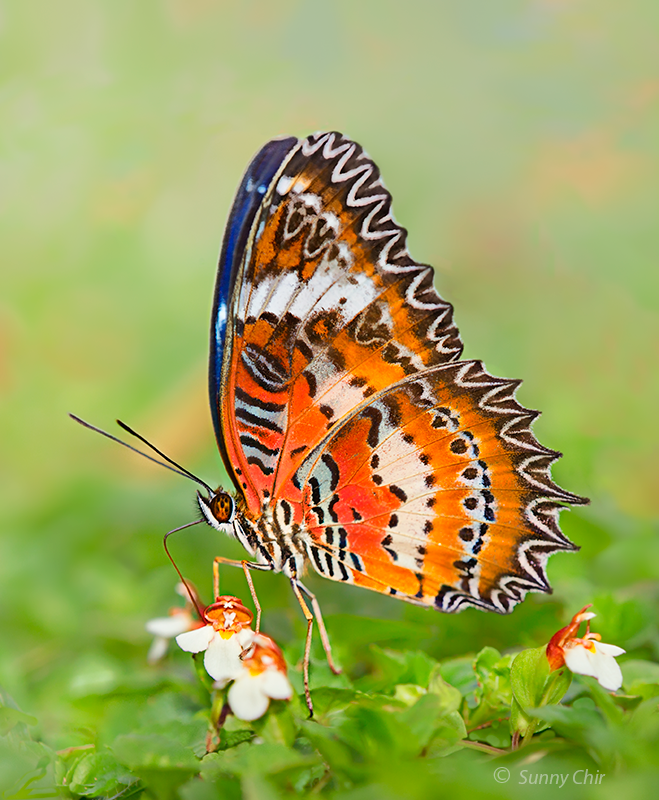 The male and female of the Plain Lacewing are generally similar in appearance, whilst the other two species have distinctive characteristics that can separate the male and female easily. 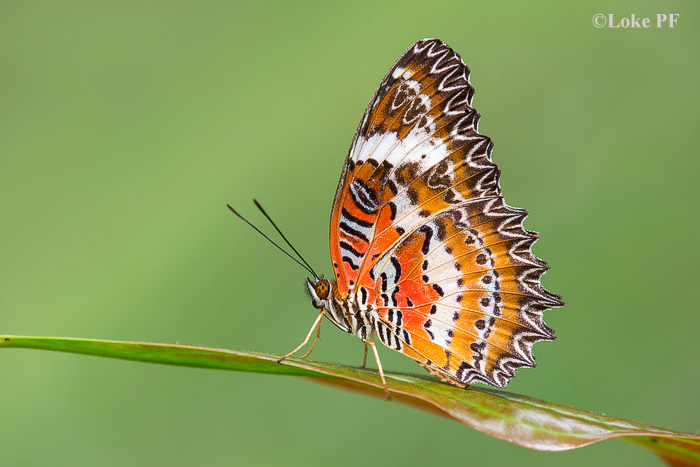 On the upperside, the forewing of the Plain Lacewing is black with a white subapical band (broader in the female than in the male) beyond the cell; the basal area is rich orange-red for the male and reddish brown for the female. On the underside, the wings are orange-red with reddish areas confined to the basal half with white fasciae adorned with black spots. The forewing cell has several black-edged, pale blue transverse stripes. The wing borders are dark brown and deeply indented with lace-like pattern of white markings. The hindwing has a narrow white submarginal band which distinguishes it from the other two related species (absent in the Malay Lacewing, and much thicker in the Leopard Lacewing). 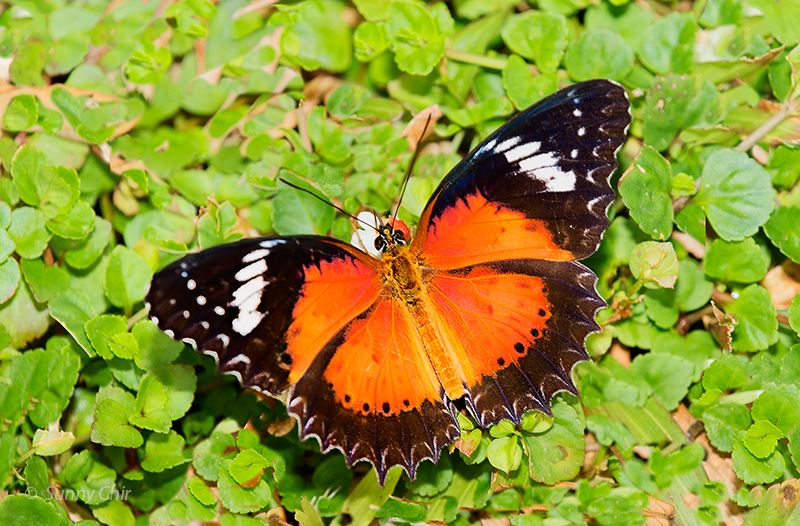 The males have a slightly deeper orange-red colour when in flight, compared to the Malay and Leopard Lacewings. It appears to be a faster flyer than the other two, and at times, seem to fly for long periods of time without resting. 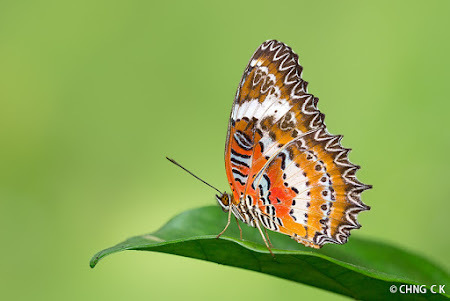 In the morning hours, the Plain Lacewing can be observed to feed on flowering plants, whilst later in the day, it can be encountered resting on the top surfaces of leaves in the shady forest understorey. Happy & Prosperous Chinese New Year!"